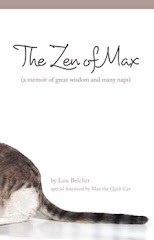 same time a coloring book, centered on cooking, has been created by Borton’s wife, Nancy. kitchen wanted to learn how to cook. illustrations and is sure to become one of your favorite cookbooks. bring their children into the kitchen so they can work together as a family,” she said. 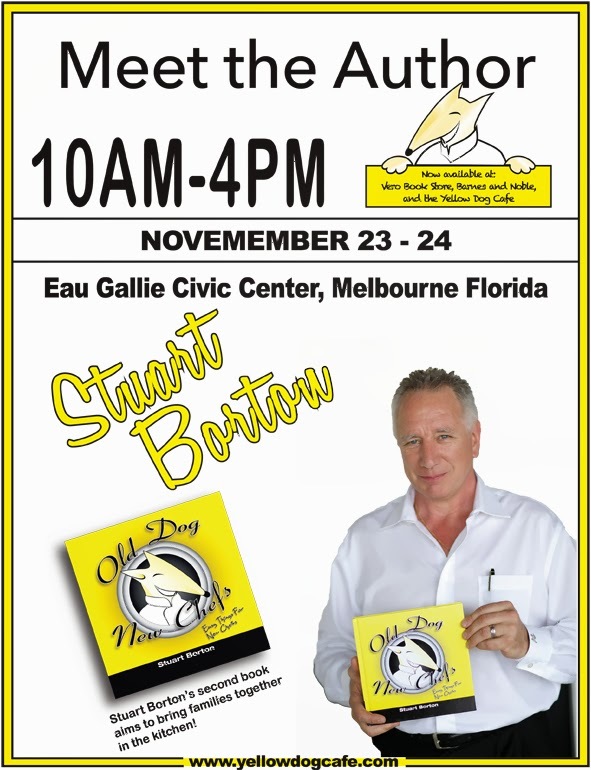 The Meet the Authors' Book Fair is November 23 and 24 during the Eau Gallie ArtWorks Fine Art Festival in Melbourne Florida. Be sure to stop by the Eau Gallie Civic Center to meet the authors and see their books. 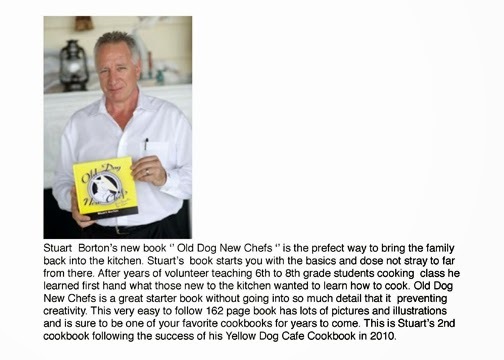 Stuart Borton will be there to sign copies of his books.